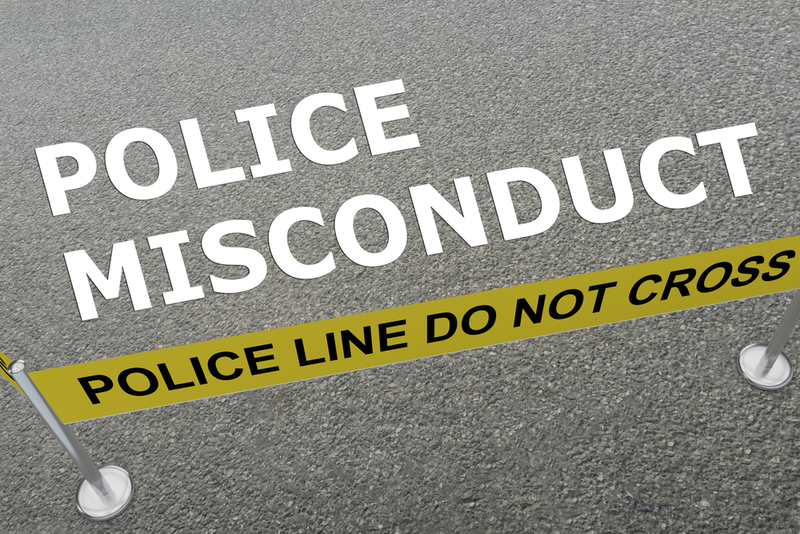 On behalf of Admin of JML Law, A Professional Law Corporation posted in Police Misconduct on Friday, Oct 12 2018. Police officers in California and all across the U.S. have a bad reputation thanks to dozens of infamously viral videos that circulate all over the Internet. If it wasn’t for smartphones, hundreds of thousands of police officers all across America would be able to get away with such forms of police misconduct as the use of excessive force, sexual assault, unwarranted searches, racial profiling, police brutality, and other improper or illegal actions of a police officer. When watching those viral videos of police misconduct incidents on YouTube, many Californians think to themselves, “Wait, why does this police officer allow the cameraman to videotape him?” If you are one of those people, you might want to read this article. What happens when you are filming a police officer? We invited our Los Angeles police misconduct attorney from JML Law to outline the 9 rules of filming police officers in California to avoid interfering with police and getting into trouble with the law. Because, believe it or not, when you are filming a police officer, he or she cannot wait for an opportunity to knock you to the ground and throw you into jail. So you should not give the police officer a probable cause to arrest you. In fact, the act of videotaping police while they perform their duties is protected by the First Amendment. Police officers know it better than anyone else. Many people are filming them, especially now that there have been so many outrageous incidents of police misconduct in recent years. Some experts say that this realization alone – that citizens are videotaping police officers – prompts police officers to act professionally and be more responsible for their actions. Others, meanwhile, argue that it made the situation even worse, as many people who film police officers become too pushy and bold to get the officer to do something illegal just to get more views on YouTube. Let our lawyers at JML Law help you. Call our offices at 818-610-8800 to get a free consultation today.